Thanks for the post! 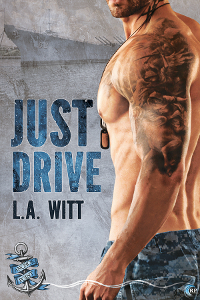 Just Drive sounds good – it’s on my TBR list. Congrats and good luck with the releases!